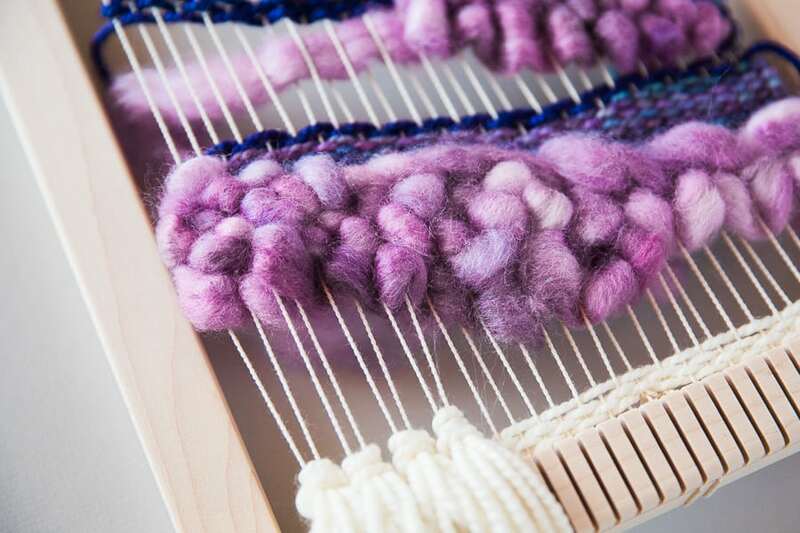 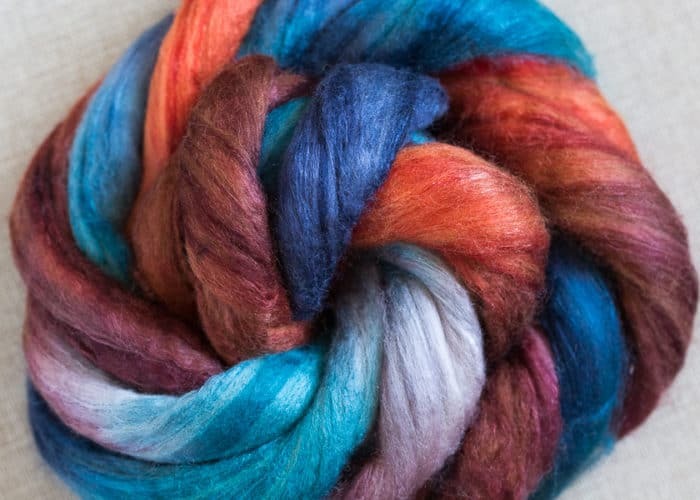 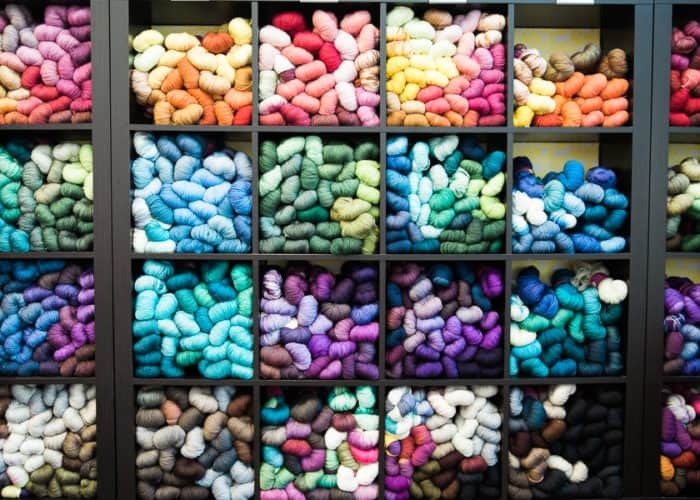 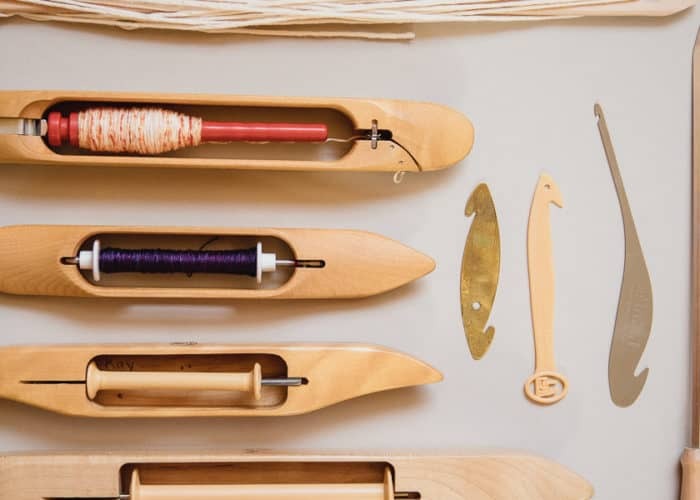 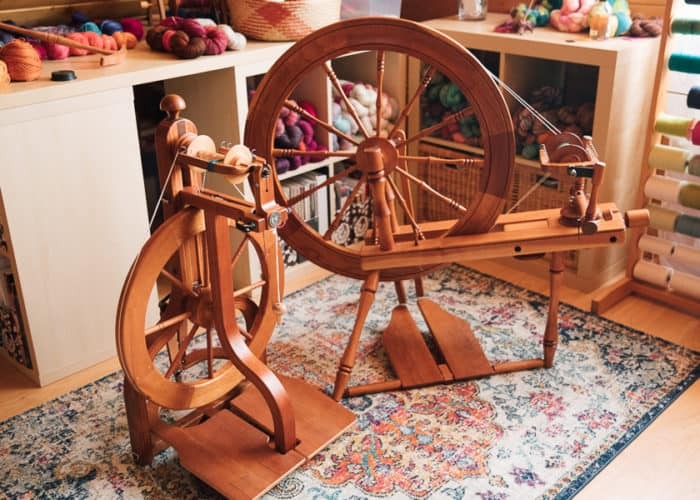 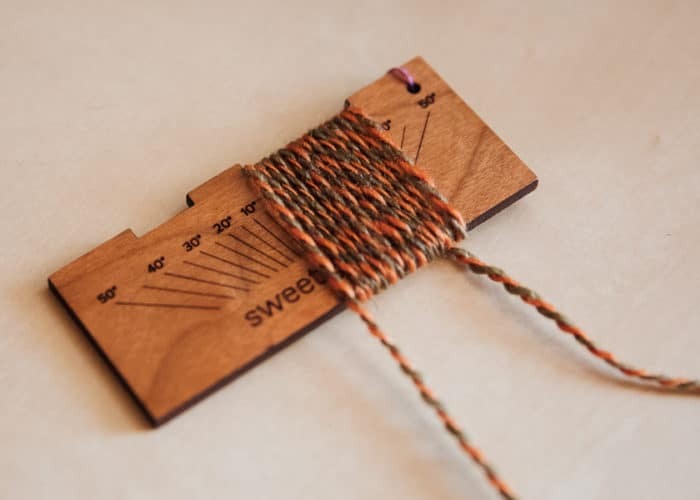 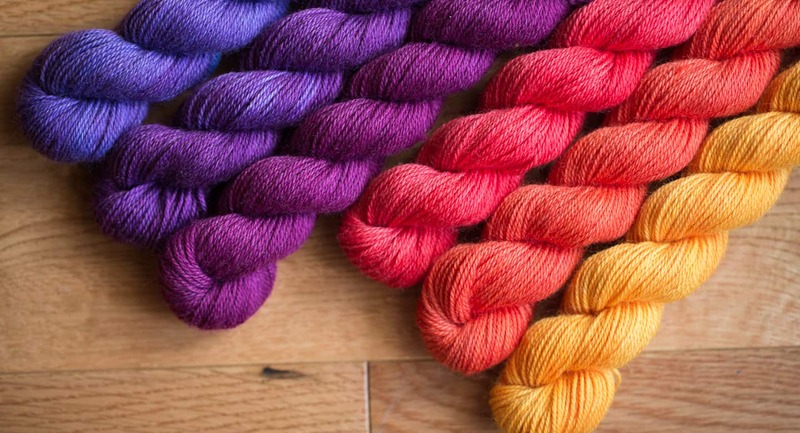 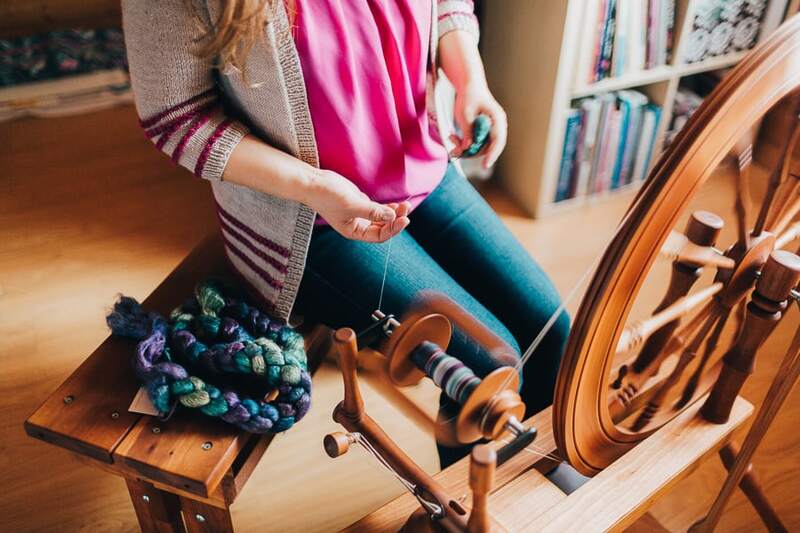 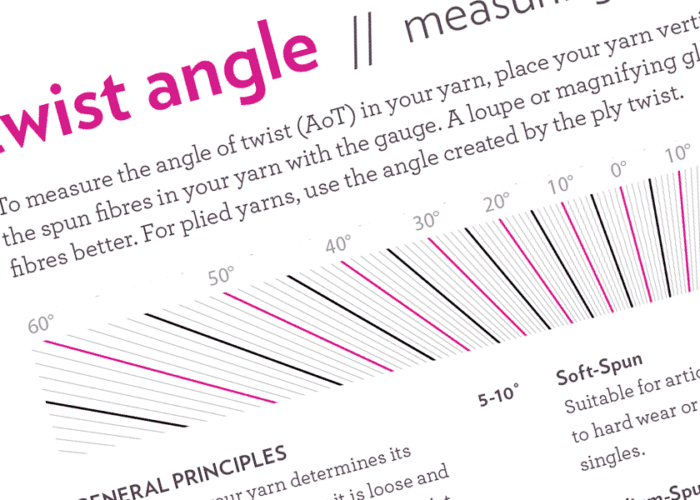 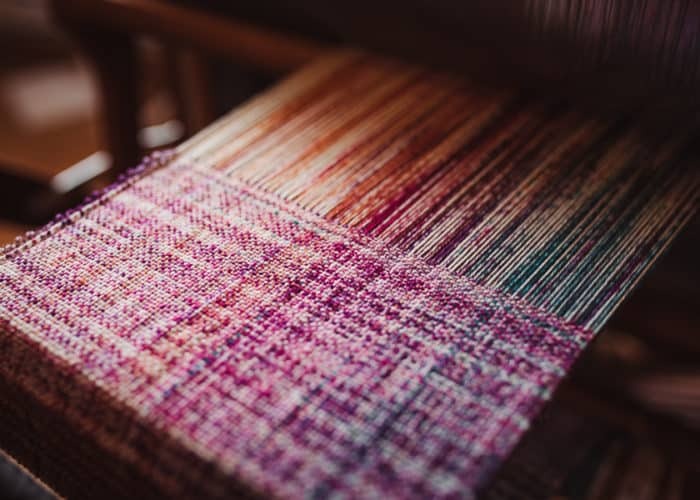 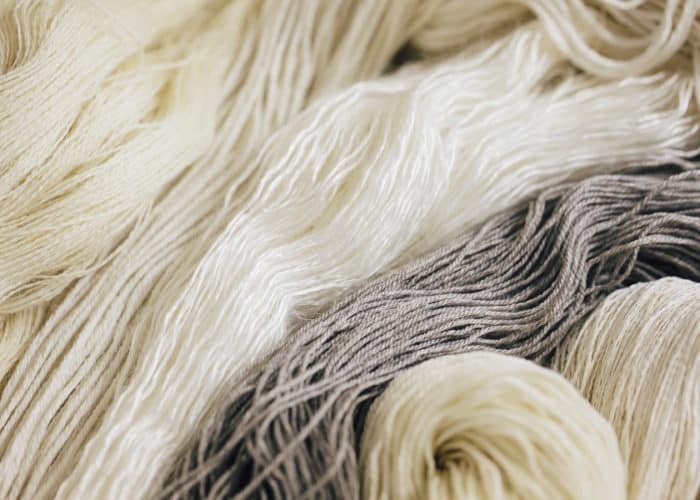 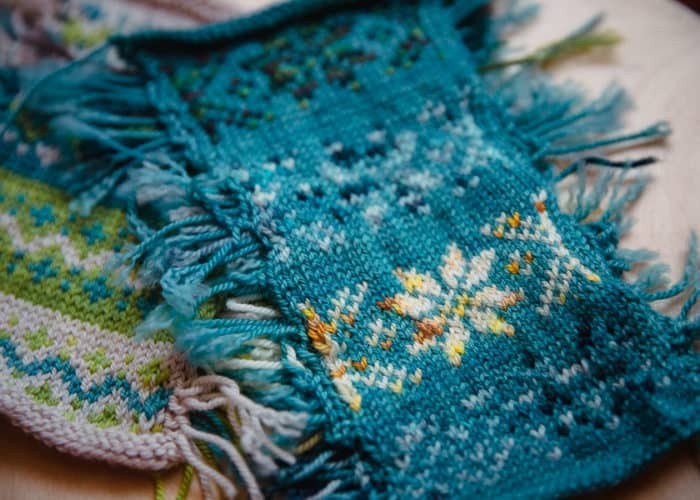 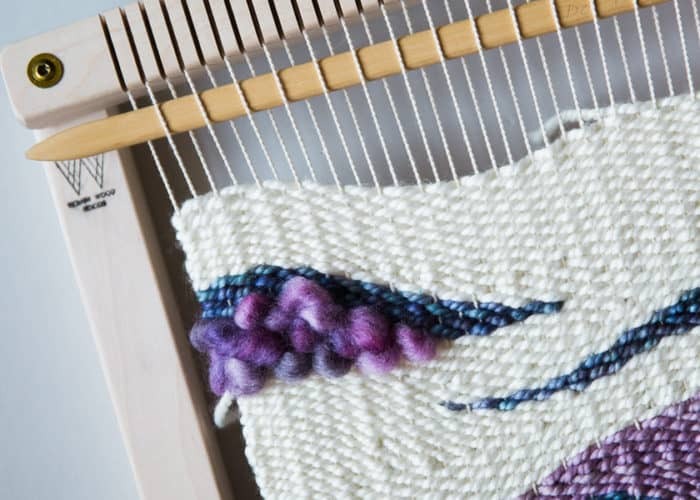 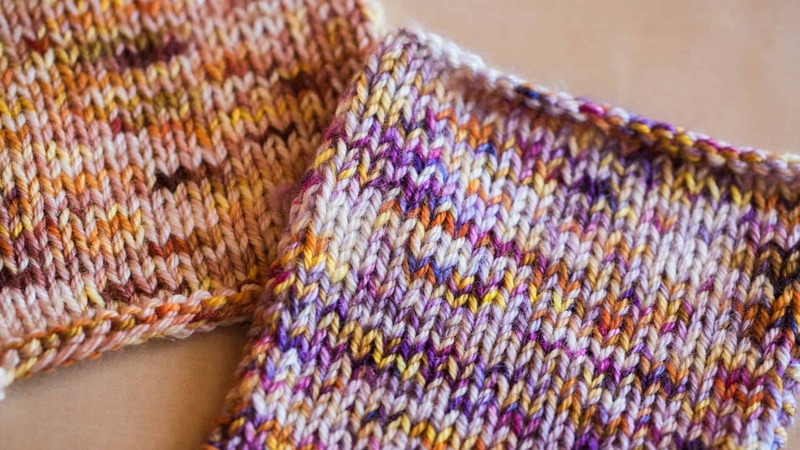 Here are some of the most common weaving terms that will help you understand the process. 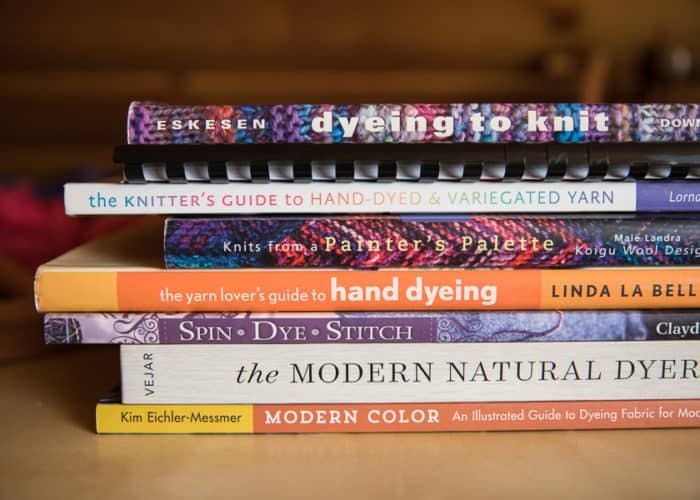 These are a few of my favourite reference books over the years, and a great place to start building a dyer’s library! 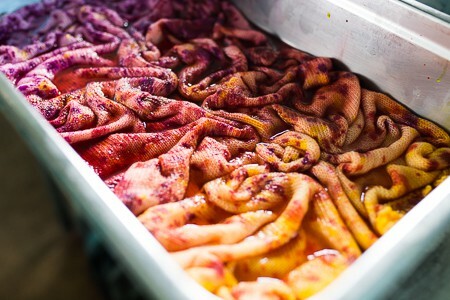 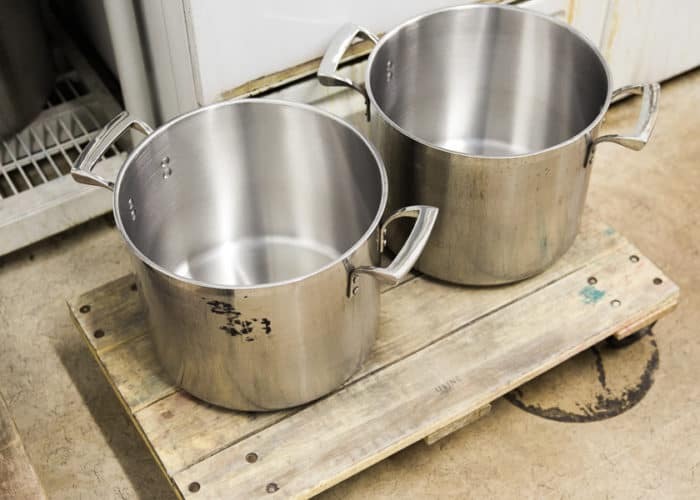 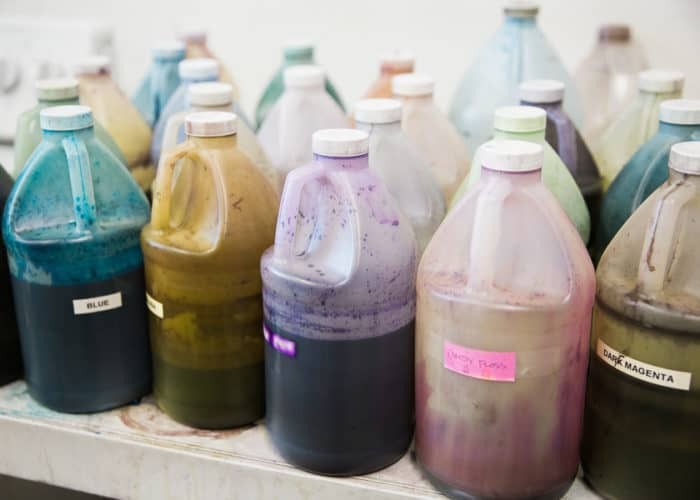 In our dyeing courses, we use a combination of WashFast Acid and Lanaset dyes which can be purchased from the suppliers listed below.